Hello! 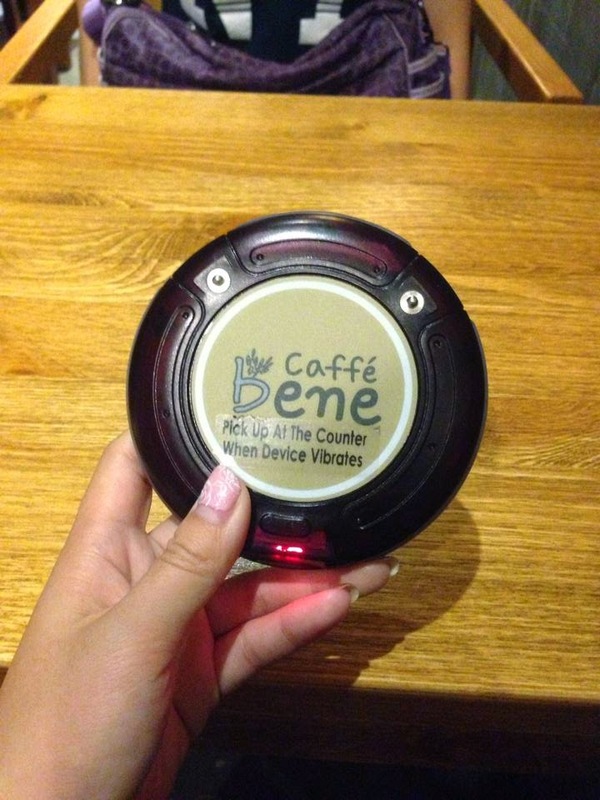 I guess all of you heard about Caffe bene before. Guess what? 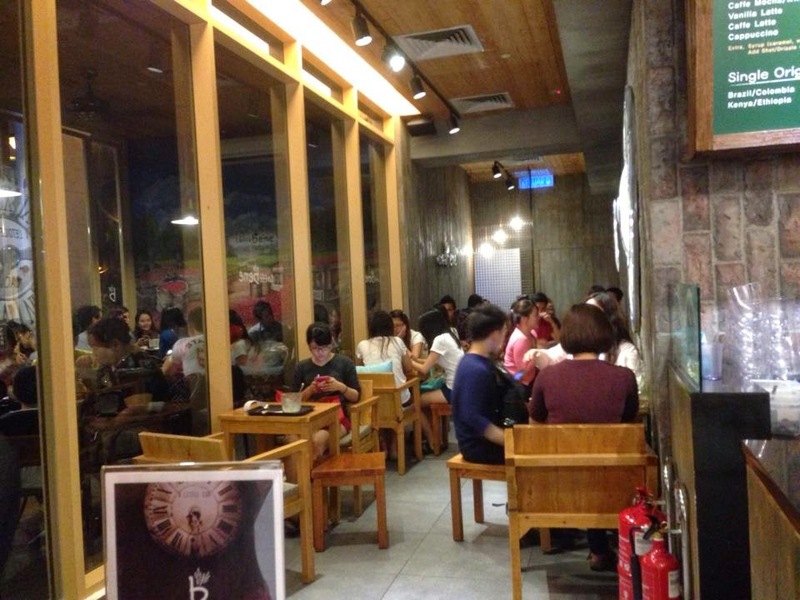 Today I am going to blog about this Korean coffeehouse. 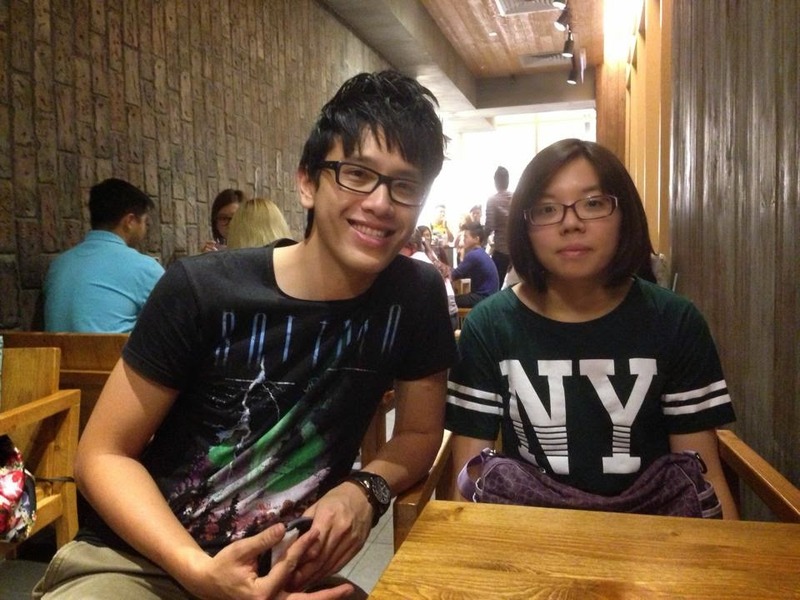 They have 2 branches in Malaysia which is at Sunway Pyramid and Solaris Mont Kiara’s Soho KL. Whenever we pass by to their Sunway Pyramid branch, it is always crowded. You have to queue at least 5 minutes. What so special about this place? 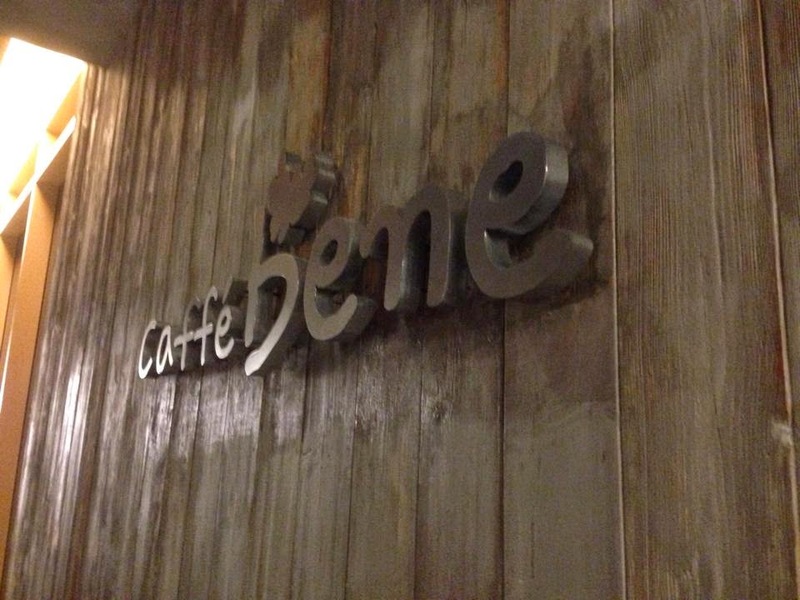 Caffe bene serves coffee made from the world’s best seasonally harvested fresh coffee beans. They offer authentic Belgian waffles, Italian gelato and natural fruit smoothies. 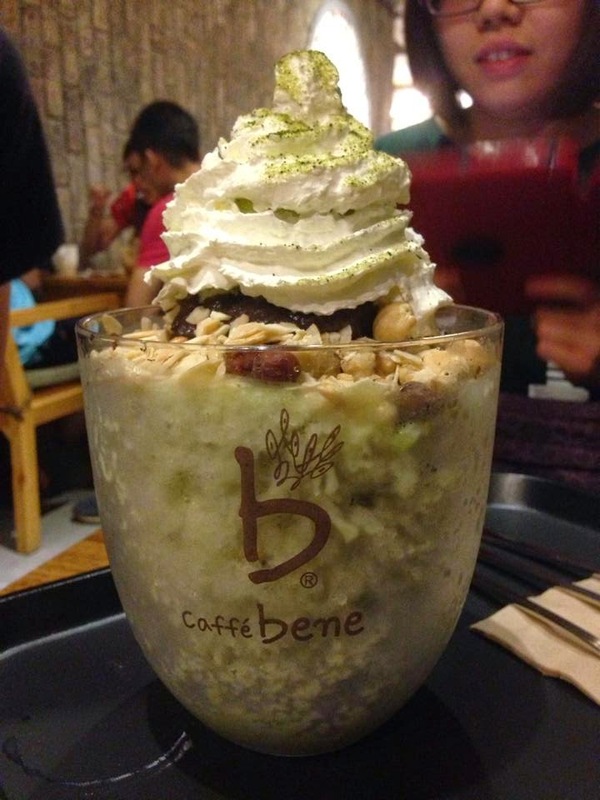 Other than that, I think what make it so special is their “Bingsu”. For me, I think it looks like Korean style ice kacang! LOL! But it tasted good. 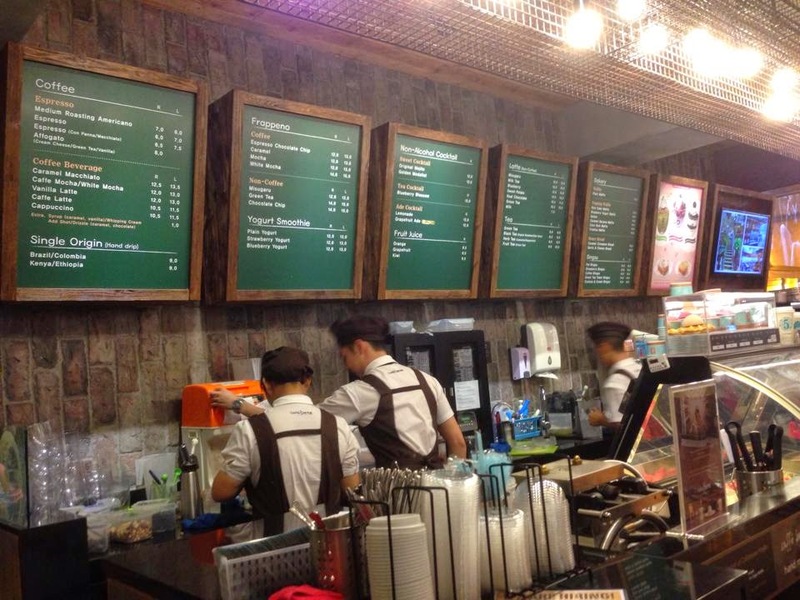 They have 4 flavors in total which is coffe Bingsu, strawberry Bingsu, green tea Bingsu and cookies and cream Bingsu.